Hi guys. 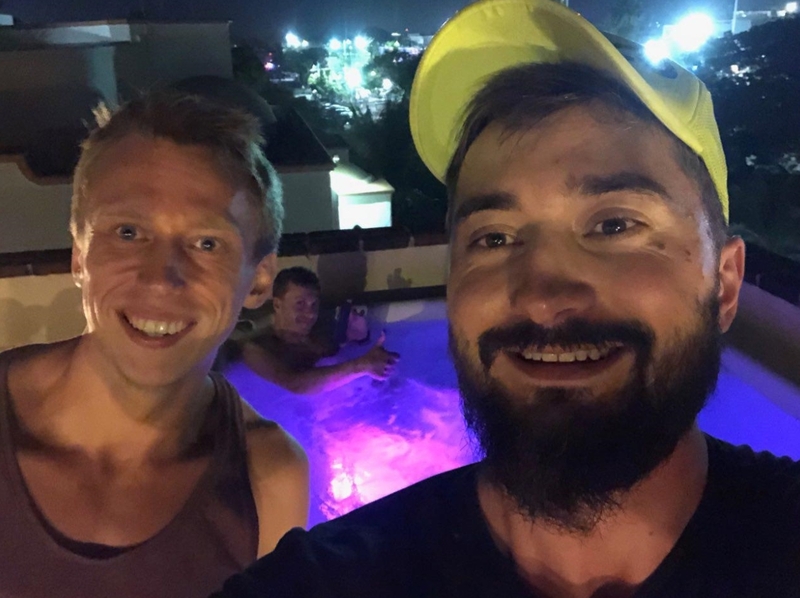 Maybe someone knows, a month ago I with Vitalik “Inferno” rolled over Mexico on a bike. 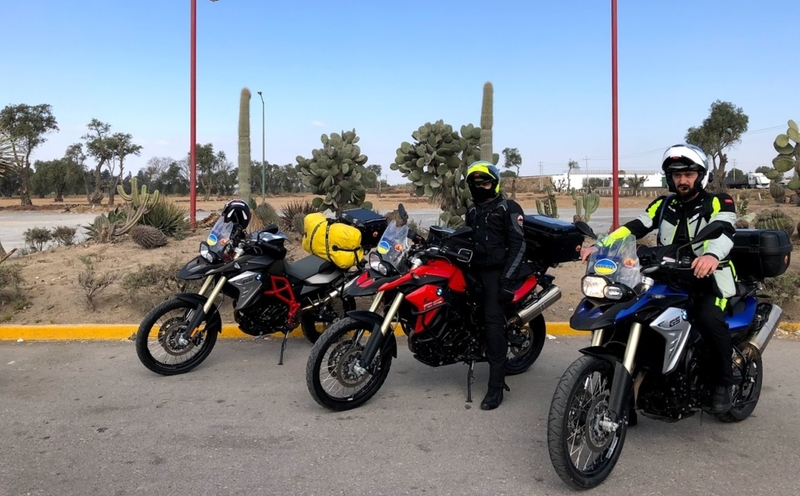 From Mexico City to Cancun via Puebla, Veracruz, Palenque, Merida and Playa del Carmen, the road took 2200 km. 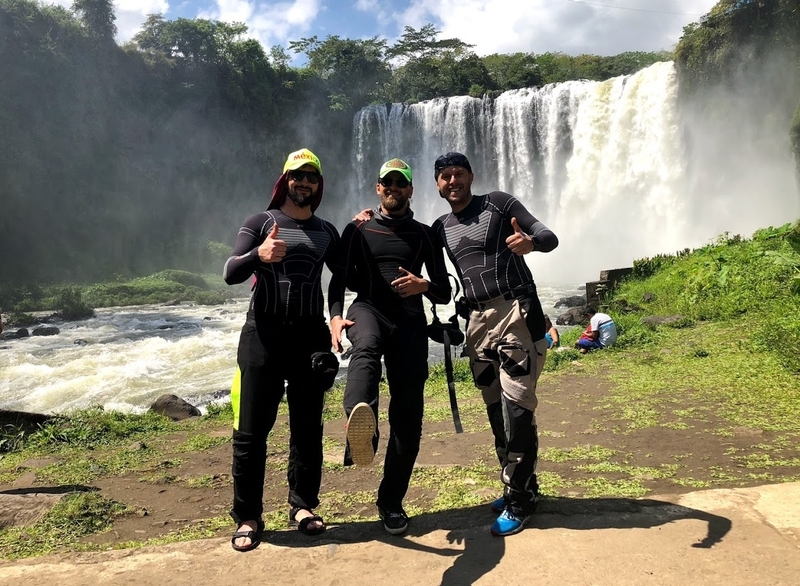 I was impressed with the trip and I believe that Mexico is the new Thailand, as wintering grounds: a convenient time for playing, warm, beautiful, there is a sea (ocean to be more precise), comparatively low prices and not many tourists. In addition, it turned out that our players have already mastered the terrain. I asked them and share you all the information. Just a big thank you to two Leshas and Natasha, for taking the time and sharing experiences and interesting lifehacks, you are coolies! 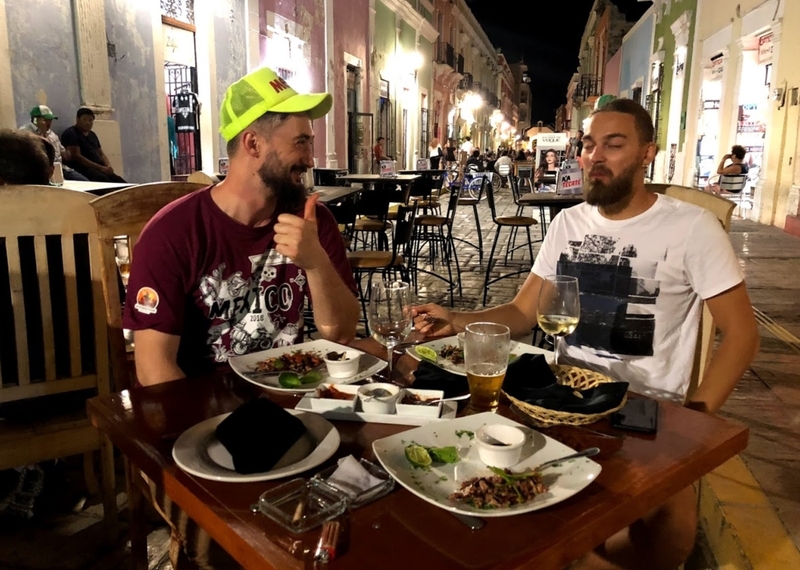 Lunch in Mexico – is evening in Europe. In the afternoon you sit down to play, and on European rooms it’s evening and all the fishes are online already. You rest at night like a normal person. The daily routine is approximately this: morning activity, after lunch – work. Mexico is hell of a trip, but the flight tickets there, in fact, are not so expensive. Standardly, the people reach there using budget flights such as WizzAir and RyanAir to Europe, and from there right away to the land of the Aztecs. In general, a month saving on snacks and you have a ticket. Option 1. You have an American visa, which means you can relax – its free for you. Option 2. There is no American visa. You make an electronic authorization in two minutes and, if you’re not Bin Laden, entrance is free. There are often misunderstandings with Mexican border guards, which are themselves one big misunderstanding. It’s important to have a return ticket and a poker face. After 180 days there is a standard working Visa Run lifehack. For example, go in Colombia – beautiful girls, entertainment better than in Thai and another poker community. • Rent a room on Airbnb for one night. Tag with the owner and settle on the spot for a longer period. For the first day you realize whether you like the housing; you can negotiate directly with the owner, not pay airbnb commission; you can force the owner to a lower price. If the apartment is not overrated on the site, with average ratings and reviews, you can bring down the price in half. It is profitable for the owner, so that a person rents a house for long term and does not f$@k his brain. • Look for accommodation on Mexican websites, by the type of our OLX and write to the owners directly in WhatsApp. • Choose for housing only protected areas and closed courtyards, because Chicano do not miss the chance for theft. Get in the windows and take everything that lies badly. 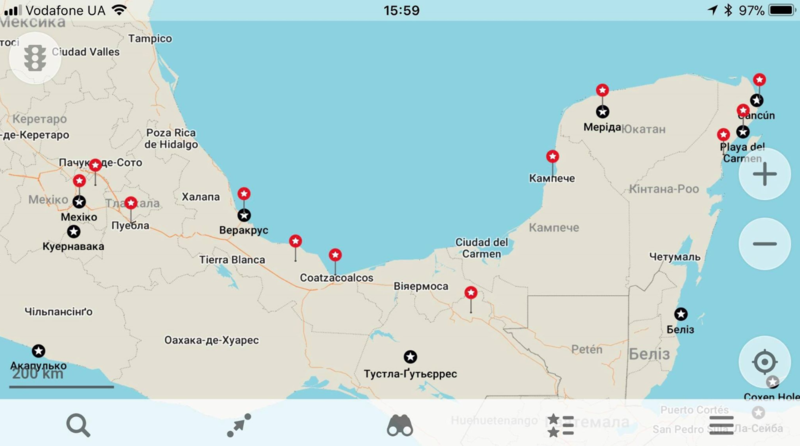 • In social networks there are groups, such as “Russians in Mexico”, where you can find old residents. 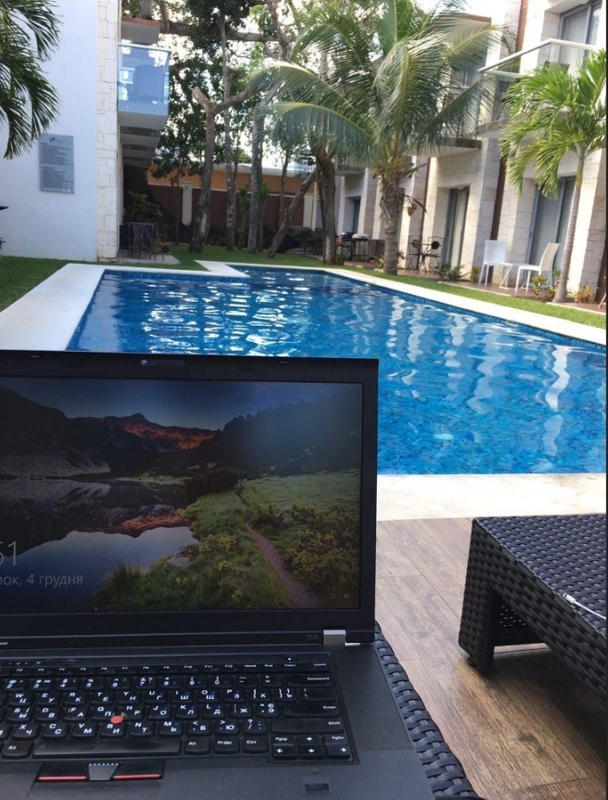 there is an english chat with the poker community from around the world – the guys are going to Playa or Cancun, play basketball, chill, travel around the country. There are a lot of policemen on the streets, which is annoying. if there is a police, there is a reason to be there. Local people say that the safest direction is everything that is south of Mexico City, which has not been tested personaly. Our guys did not face anything worse to theft. One moment, no, was one thing – there was incident, they blew up the ferry. No one was harmed. In regards theft: the guys spent two months with open windows, testing their fate. And one day, the passing noble bandits took a laptop, a watch and a speaker (their profit – 700 $) from one room, and in the other they did not even enter, where all the money , two monitors with a laptop were lying. Apparently, there was no time. The police, as usual, just ignored all. You make out insurance, call the specified phones and get help for free. Everything is like everywhere else. • If possible, pay by cards, because the Visa rate is always 5-10% better than the best exchangers offer. For a month you save about 200 dollars. 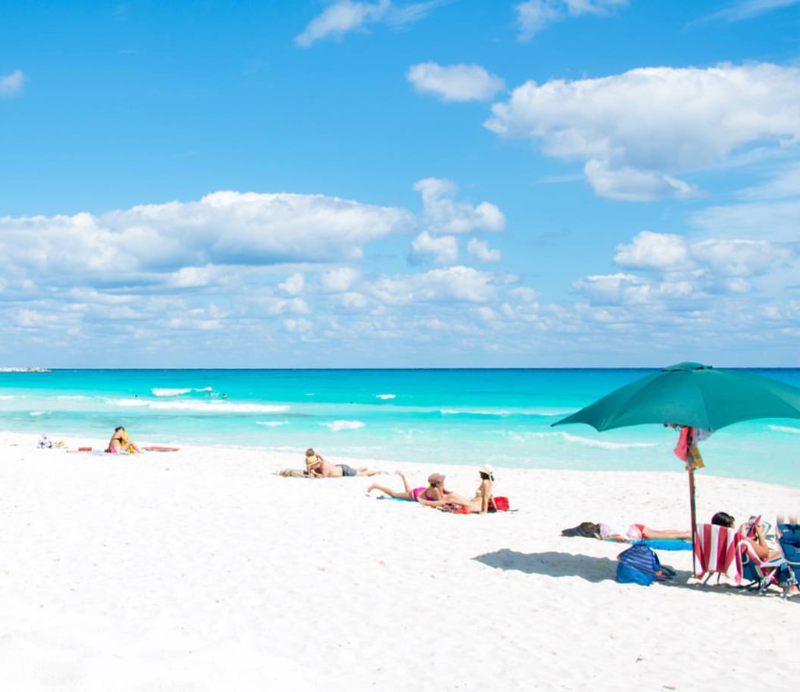 • All beaches in Cancun are public. You can go to the beach through the coolest hotel and sunbathe on their beach. • After 17.00 alcohol in stores is extremely difficult to buy, stock up in advance. • In 95% of Mexican songs, the word “corazon” – “heart” is found. You communicate with a person on an abstract topic, music plays on the background and every time you hear “corazon”, you are distracted from the conversation and you smile. • Mexican ladies resemble the Filipinese – smiling kegs with a belly. • If you want to see the pyramids – do not go to Chichen Itza, there are too many tourists. Choose Teotihuacan or Palenque. There is an opportunity to take a guide for cheap, he takes you through the jungle, due to 90% of the complex is in the jungle, excavations are still under way. You say: “Ok, how much?”. He says: “3500”. And you know that the price for this party is 750 pesos maximum: “No way, dude – 750”. He: “No, 3500! Who told you that? “. You go back to the car, he reduces it first to 2500, then to 2000. Then you go to the next group of “bloodsuckers”, you reduce it to a thousand, and then someone can not stand it and takes it 750. Of course, we then joked that if they had paid a thousand, the guide might have led us longer. 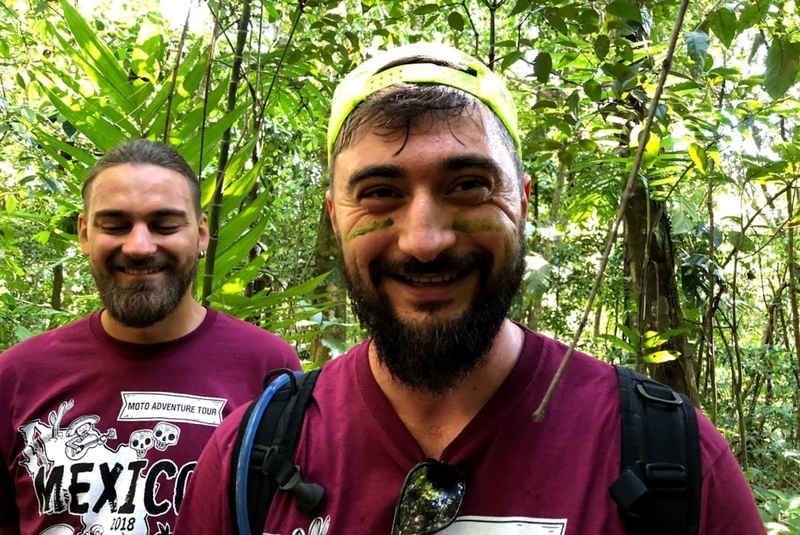 Nevertheless, everything was super exciting: we took a walk in the jungle, climbed in a cave and rode on a vine, ate termites, and chewed sugar cane. • In Mexico, there are great roads. If you can travel on a bike – it’s a must.